A customer and friend of the store Bandana Risal is asking for your help in wake of the devastating earthquakes that hit her home country of Nepal a few weeks back. 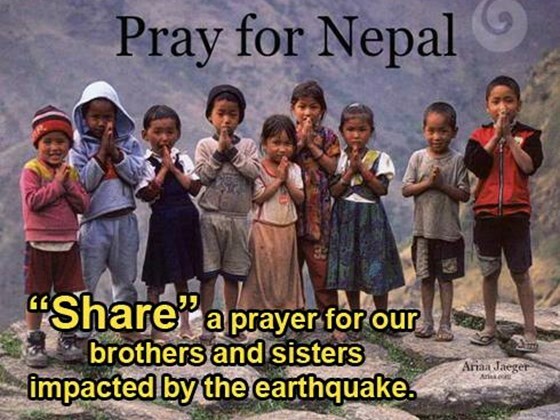 A devastating earthquake has ruined parts of Nepal. Thousands of people are now without food, water, or healthcare. As a health care provider I want to do help my home country. Will you please help me to donate something? You can donate money through this website. All money and items will be going to this hospital: Annapurna Neurological Institute and Allied Sciences.